Nissan Division sales grew 22.2% in September with a total of 95,118 deliveries, which marks the 18th time that Nissan has achieved a monthly sales record in the last 19 months. Nissan Group sales (including sales of Infiniti vehicles) were up 18.5% with 102,955 deliveries total. 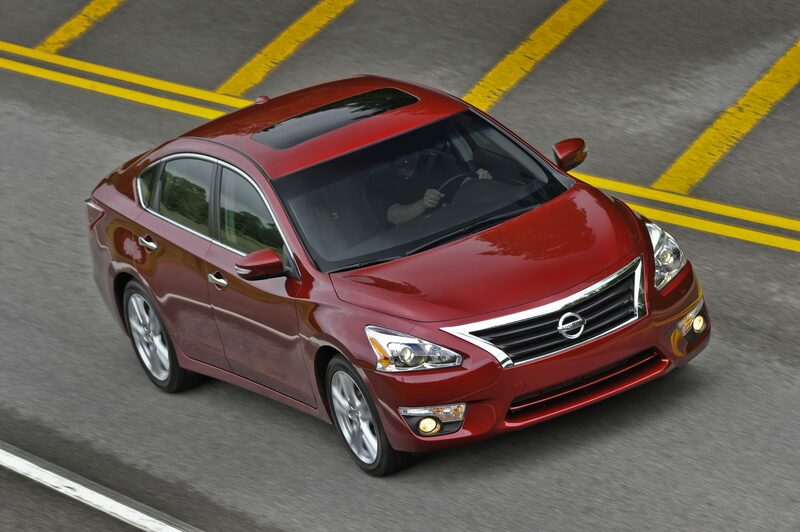 Leading the pack as usual was the Altima with sales totaling 21,675 and amounting to a 2.1% year-over-year increase. Sales of the Altima in 2014 crossed the quarter-million threshold in September and currently stand at 256,935 models. The Rogue maintained its strong pace in September with another monthly record. 17,229 Rogues were sold throughout America in September, equaling a 51.8% year-over-year increase. The LEAF and Versa also scored monthly sales records with strong showings of 2,881 units (+47.5%) and 12,072 units (+37.6%), respectively. Sentra, Murano, and Frontier also enjoyed considerable gains last month. The Sentra moved 12,557 vehicles for a 61% year-over-year increase, bumping its year-to-date total to 141,216 vehicles and a 43.7% increase. 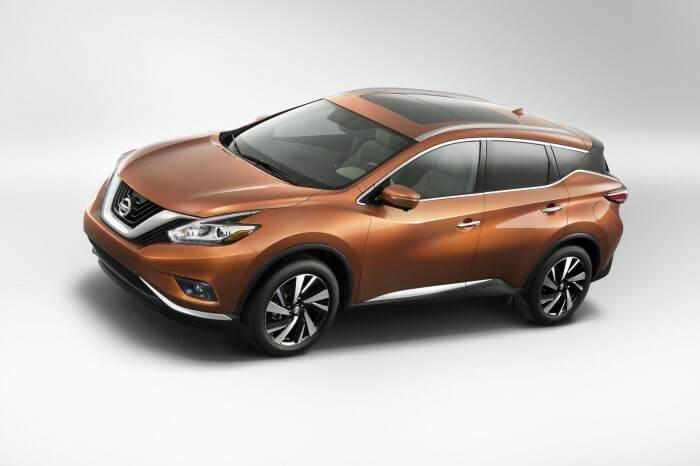 Murano, with the release of the all-new 2015 model just over the horizon, moved 4,164 units for a 44.6% year-over-year increase. Frontier capitalized on the revitalized interest in trucks that accompanies the beginning of fall by moving 6,854 units for a 47% increase. Other big winners for Nissan in September were the NV and NV200, which each scored sales of 1,000+, and the GT-R, which more than doubled sales from September of last year.